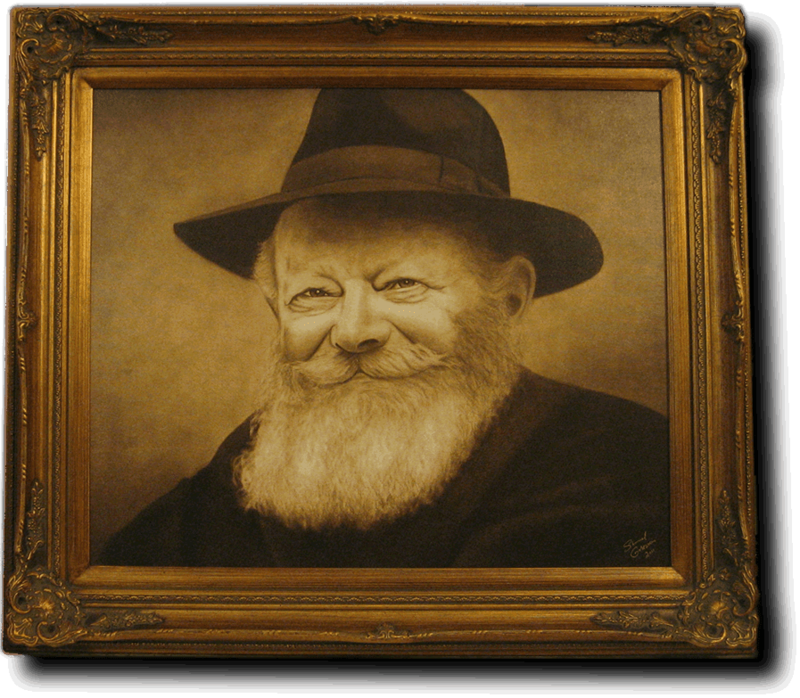 This magnificent masterpiece is a Giclée capturing the beginning of a special epoch for Chabad in the 20th century. 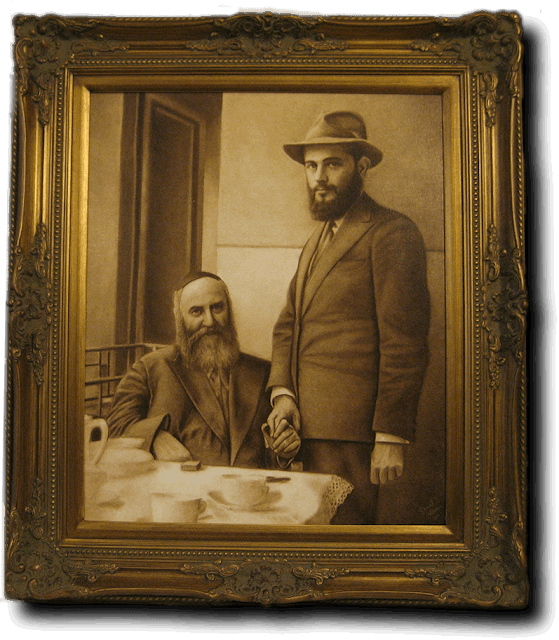 Rich in tonal range, with absolute textural accuracy and set in an ornate antique frame, this beautiful portrait print will enhance any home as a centerpiece in any room. 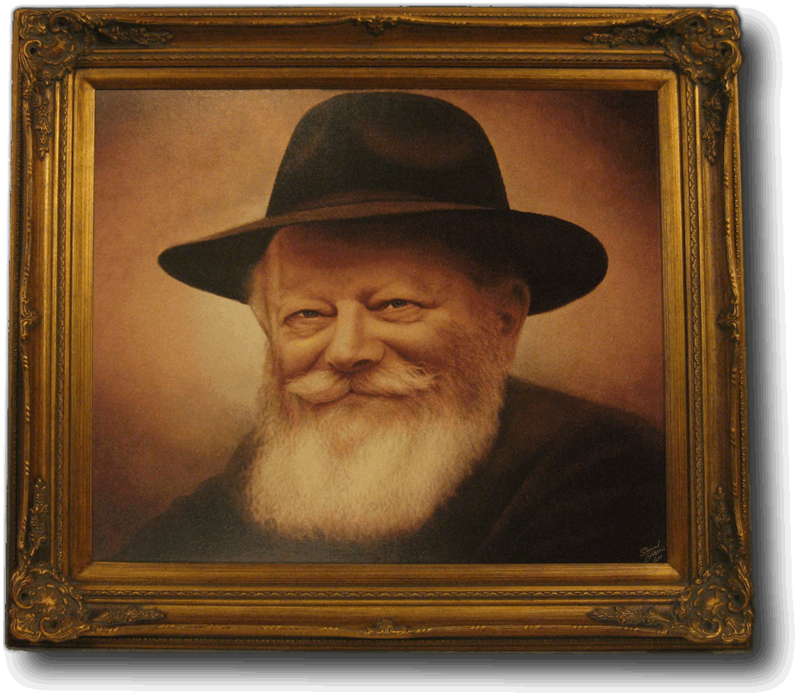 Phone: 61.ART-770.61 (612-787-7061) - ART@ART770.com - Copyrigh 2011 - Chabad Art. Powered by Blogger.